This is the standard (non Classic) carpenters axe from Hults bruks (Hultafors) of Sweden. 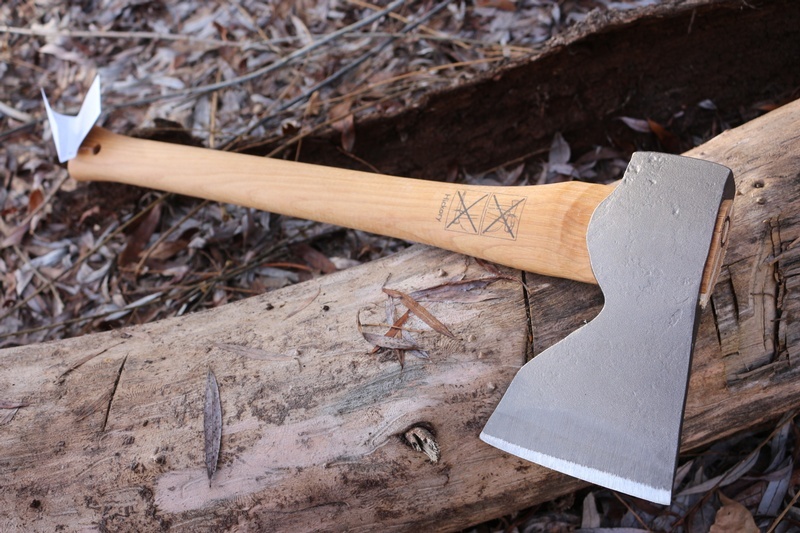 Hand forged head is shaped with a straight cutting face and deep beard, allowing for a controlled and even stroke and choking up on the head for finer work. The Straight hickory handle, again, helps with controlled direction and manipulation when cutting. Does not come with head cover. Carpenters axe head covers are available here. 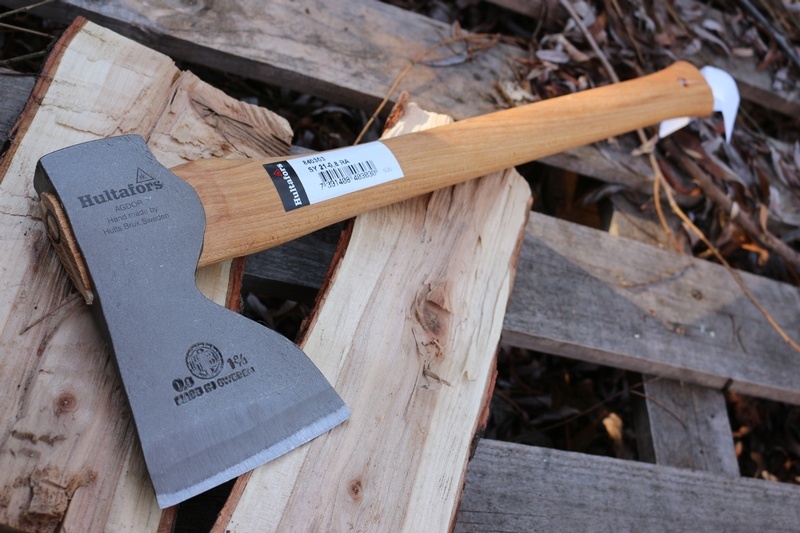 Classic Carpenters axe is available here. 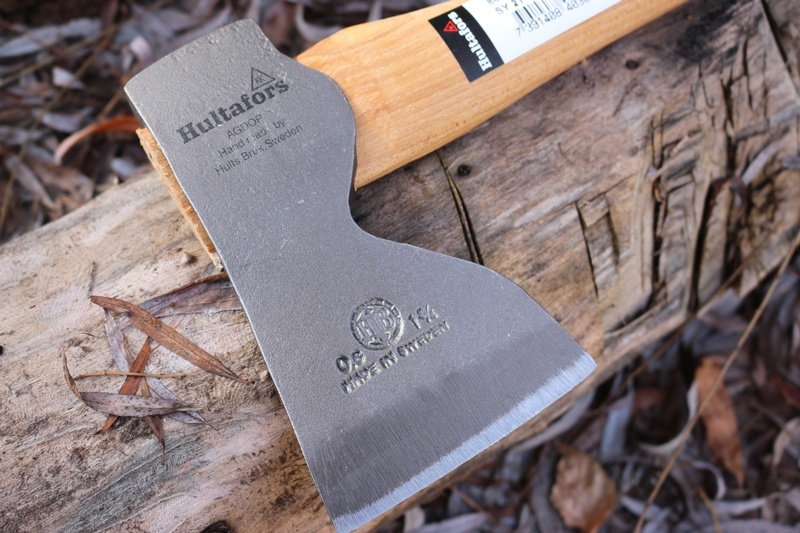 Purchase through PayPal by using the "Add To Cart" button above or use the form below to order the Hultafors Carpenters Axe Straight Handle . 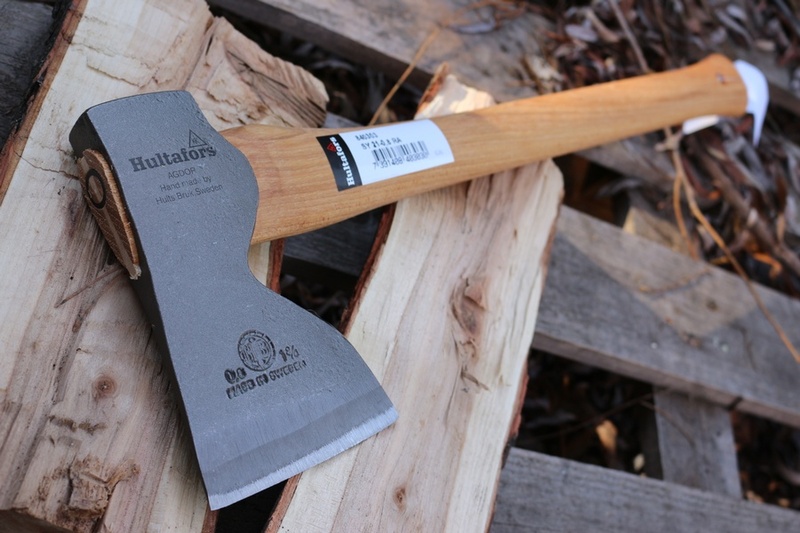 Feel free to contact us if you have any questions about the Hultafors Carpenters Axe Straight Handle .